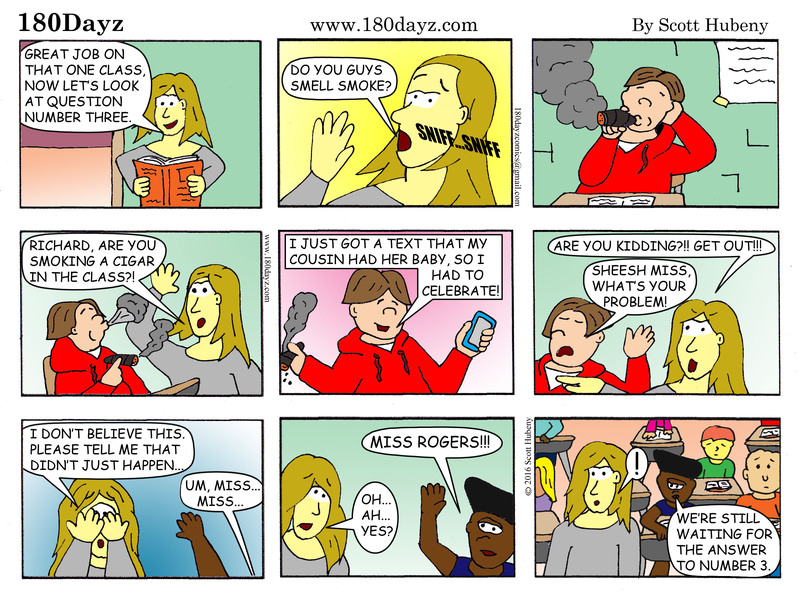 Ms. Rogers Smoking Show Stopper! “One thing I realized during my first year was that the show must go on! Previous postThrowback Thursday- Just need a few more days of summer!